Morning reliance north shore trip 4/11/17! We went out this morning for our first dive at Turquoise bay! The divers saw at least 7 turtles 3 sharks blennies and some big puffer fish it was an awesome dive! Visibility was great and the waters are very calm. For the second dive we went to eagle ray for another great dive. Saw all sorts of awesome creatures with more great visibility. Saw sting rays turtles some eels banded shrimp! Getting ready for an awesome afternoon trip! 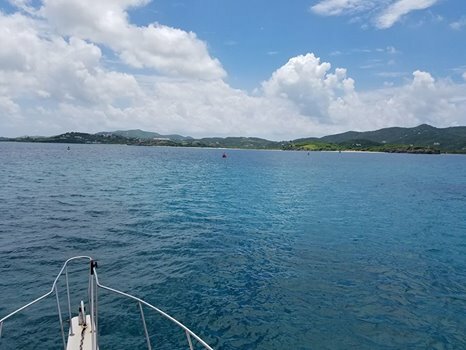 Come sign up for some amazing diving at SCUBA in christiansted!